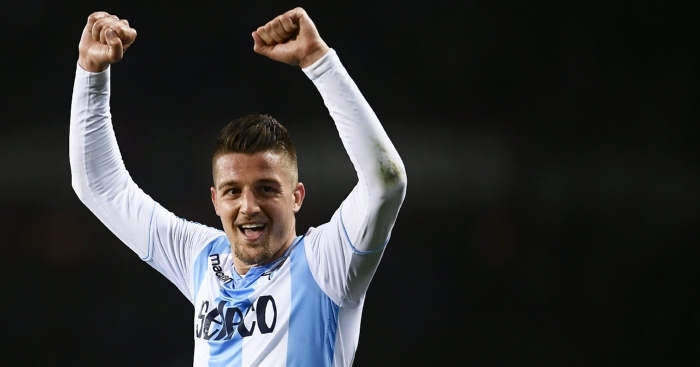 The agent of Lazio star Sergej Milinkovic-Savic has offered his client to Manchester United and Chelsea, a report claims. 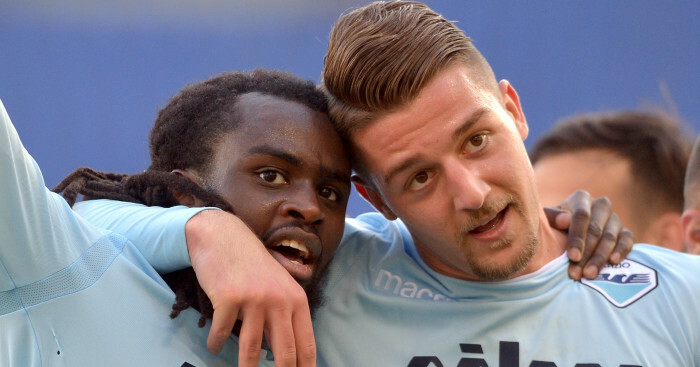 Il Corriere dello Sport states that Milinkovic-Savic’s representative Mateja Kezman has offered the Serbia international to the Premier League duo with Thursday’s transfer deadline looming. It was claimed that Lazio president Claudio Lotito wanted €150million to part with the 23-year-old this summer, but the deals involving Cristiano Ronaldo and Gonzalo Higuain have left him doubting he can get so much. 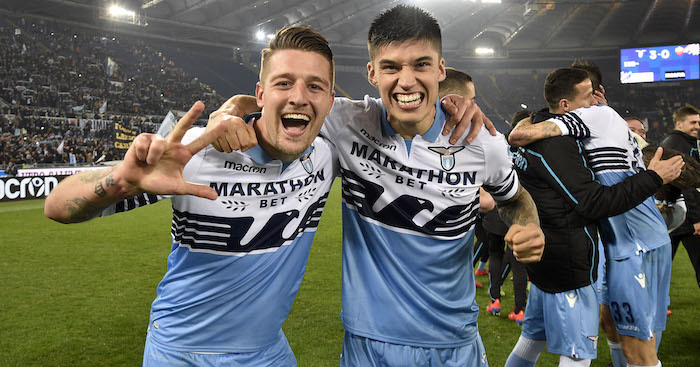 Instead, it is suggested that Milinkovic-Savic could leave for just €100million, with Kezman having already talked about his future with the two Prem giants. Meanwhile, ​Italian outlet Tuttosport claim that midfielder Paul Pogba has been offered to Barcelona by Mino Raiola. The Italian agent will meet the Red Devils to present Barcelona’s offer, while Juventus are rumoured to be keen on a possible return for the Frenchman.